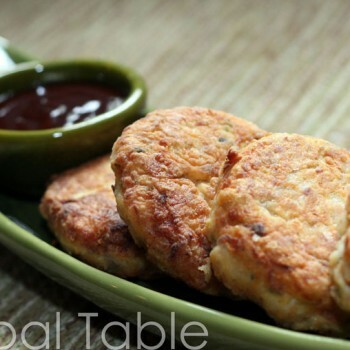 Two kinds of fish cakes are popular in Barbados: deep-fried balls and pan-fried patties. This recipe makes lovely golden pan-fried patties. 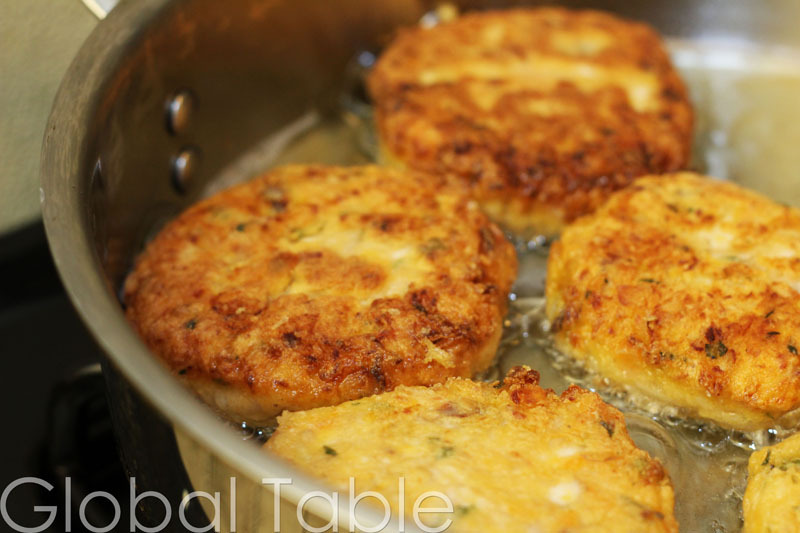 The sweet potato in these Bajan Fish Cakes is subtle and provides a great variation for those who don’t like a lot of heat. Serve with hot sauce for those who enjoy it! You can also mince the onion if you want the texture, but you may need more milk to make up for minced onions not being as wet as grated. 1. 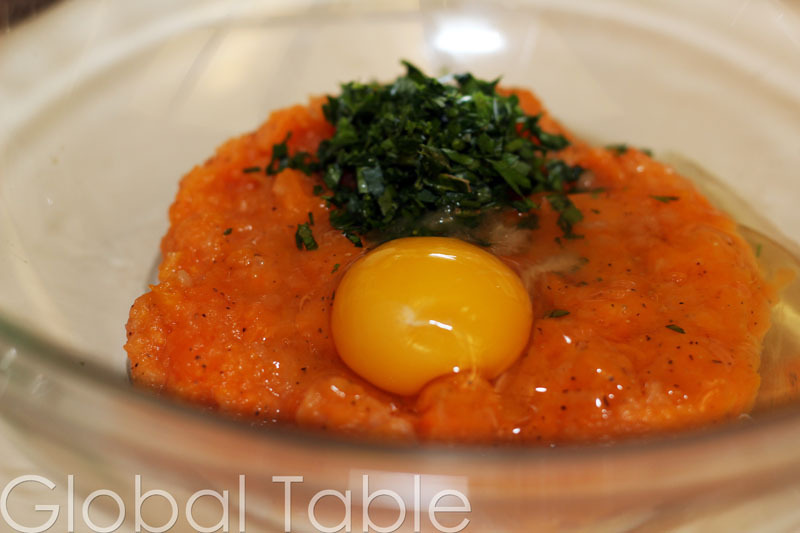 Mash sweet potato, using only as much milk and onion as needed to make a normal “mashed potato” consistency. Stir in salt, pepper, egg, and parsley. 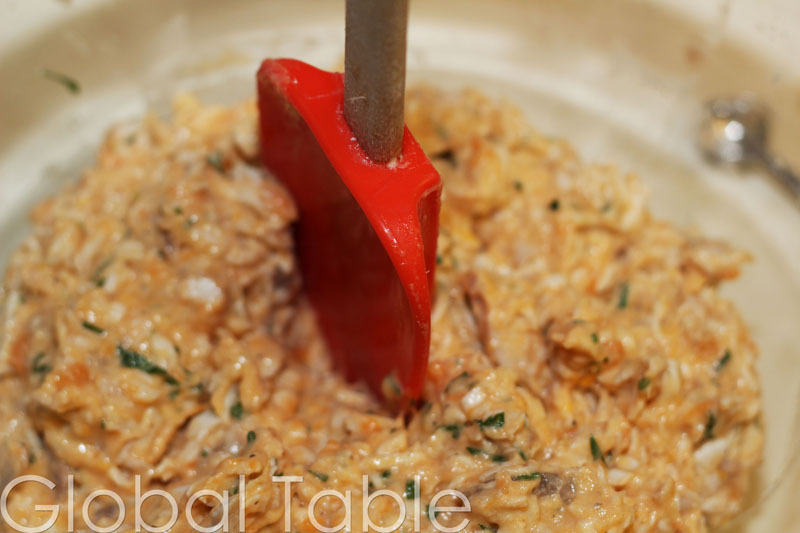 Finished mixture should be pretty stiff – so that it can be formed into patties. I had to thicken mine up to get the spatula to stick into it. (If your mixture seems too runny and won’t form patties, you can add flour to thicken things up, or more sweet potato). 3. Heat oil in a wide skillet (the oil should go up the pan’s sides by about half an inch). 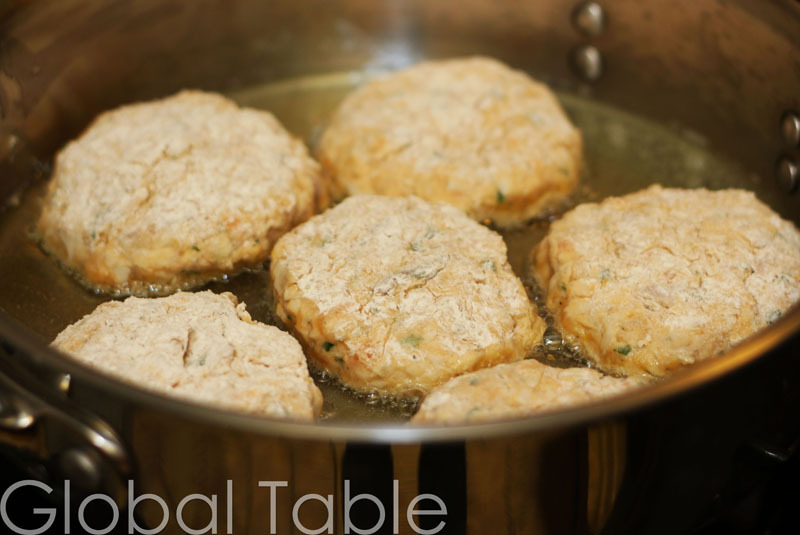 Divide fish mixture into equal portions and form into fish patties. Wet your hands to help keep the mixture from sticking to your hands. 4. Lightly dredge fish cakes in flour and add to hot oil. Fry on both sides until golden brown. Serve immediately with hot sauce. Mix tomato ketchup with your favorite hot sauce and honey to taste. I liked mine with more ketchup and hot sauce (and only a smidge of honey). 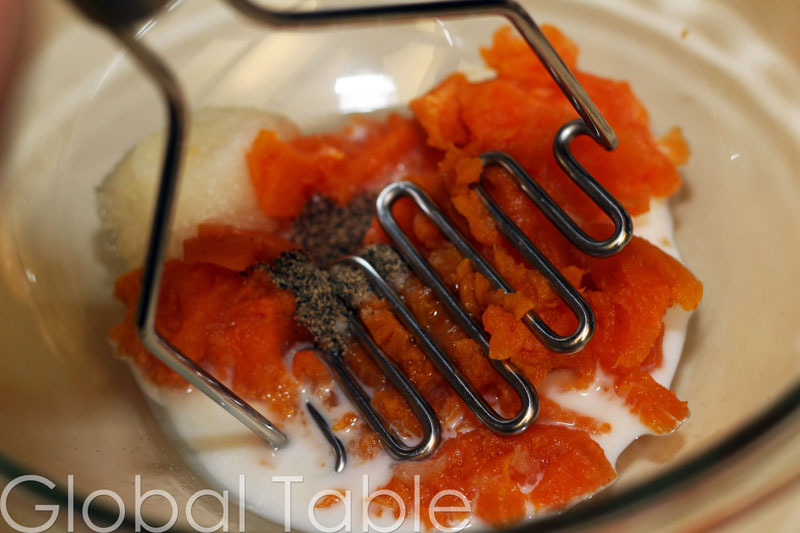 Mash sweet potato, using only as much milk and onion as need to make a normal "mashed potato" consistency. Stir in salt, pepper, egg, and parsley. Heat oil in a wide skillet (the oil should go up the pan's sides by about a half an inch). Divide fish mixture into equal portions and form into fish patties. Wet your hands to help keep the mixture from sticking to your hands. Lightly dredge fish cakes in flour and add to hot oil. Fry on both sides until golden brown. Serve immediately with hot sauce. 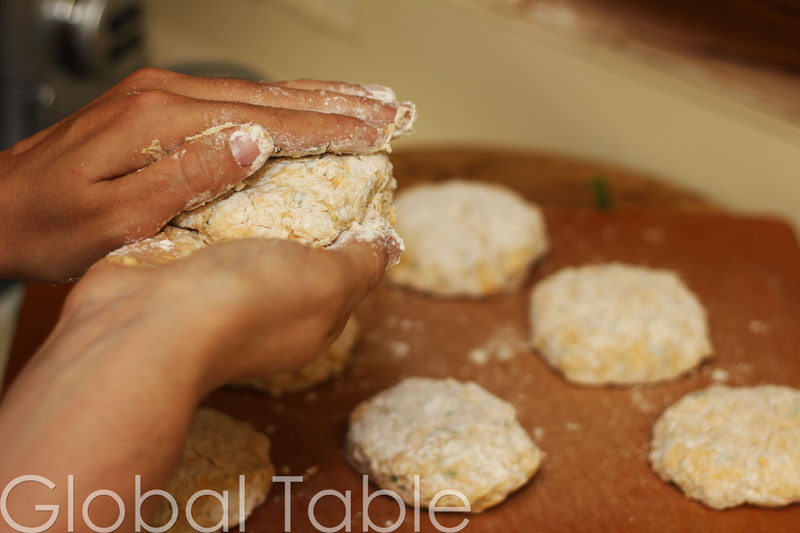 If your mixture seems too runny and won’t form patties, you can add flour to thicken things up, or more sweet potato. There was no seasoning??? what about nutmeg or ginger? Perhaps the onion is too overwhelming…then what about garlic? No? I give up. Some people like to put minced habenero in there, but it really doesn’t need that if you eat it with the hot dipping sauce… I don’t think the nutmeg or ginger is too typical of the area anyway. 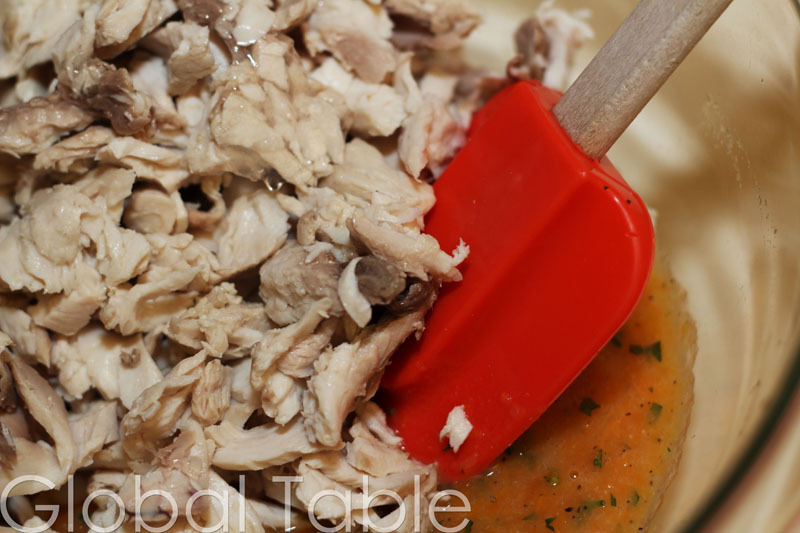 we have been making a similar appetizer with regular boiled potatoes mashed with canned tuna and onions, garlic, pepper etc.. so can very well imagine how great this must have tasted. will surley try this soon. I’ll definitely try that… Yum!!! How was baby Ava holding up during the tornado??? I believe this is the British version of fish cakes. 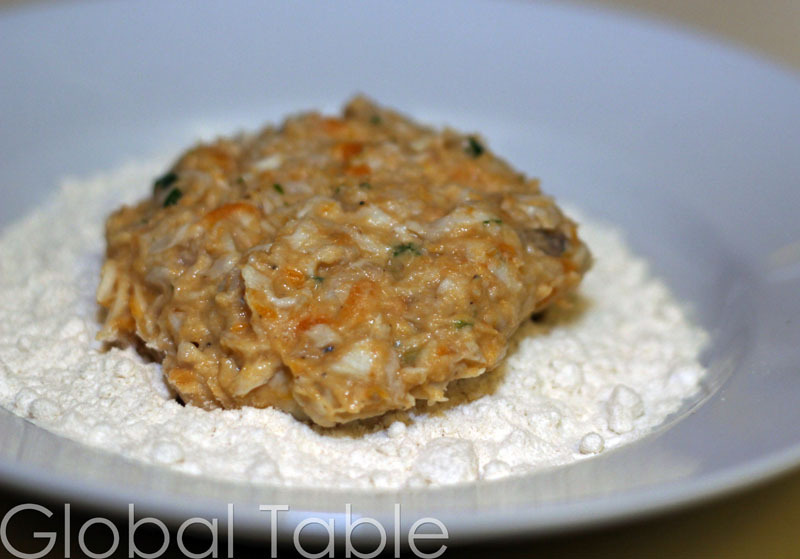 Here in Barbados we used flour, baking powder and salted cod ( salt fish) for this dish. 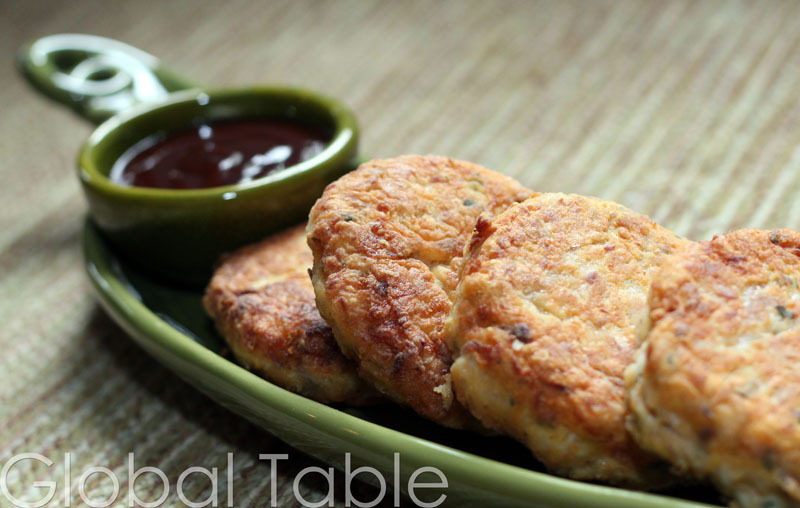 Fish cakes are served as appetizers,snacks or as a bread and two; 2 fish cakes in a salt bread.